This series of short films were produced for OCA (Office for Contemporary Art, Norway) by Cultureshock Media as part of a wider cross-disciplinary international conference held in 2016. Synnøve Persen, a Sámi poet, visual artist and a founding member of The Sámi Artists Group. Keviselie, a Sámi journalist, poet and Indigenous rights activist. 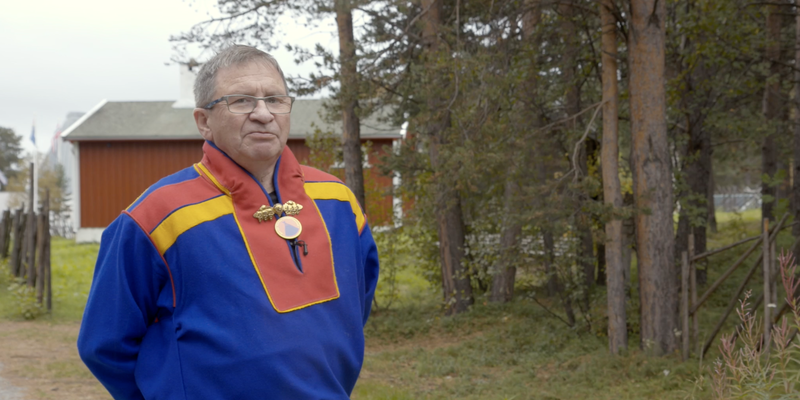 Ànde Somby, a traditional Sámi yoiker and a specialist in Indigenous rights law. Niillas Somby, a journalist, writer and political activist. Sámi artist Máret Ánne Sara.